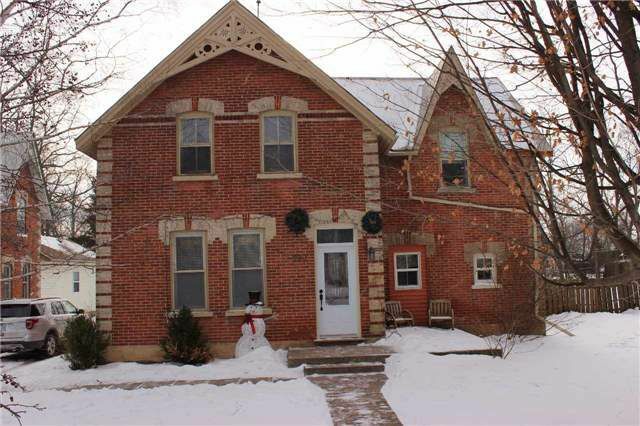 4 Bedroom 1.1/2 Storey Brick Century Home Located In The Heart Of Woodville. 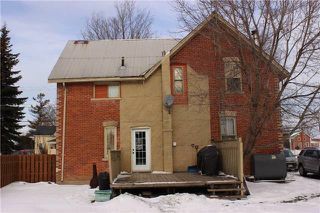 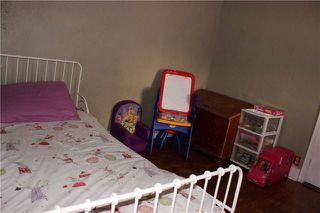 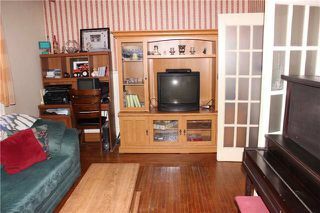 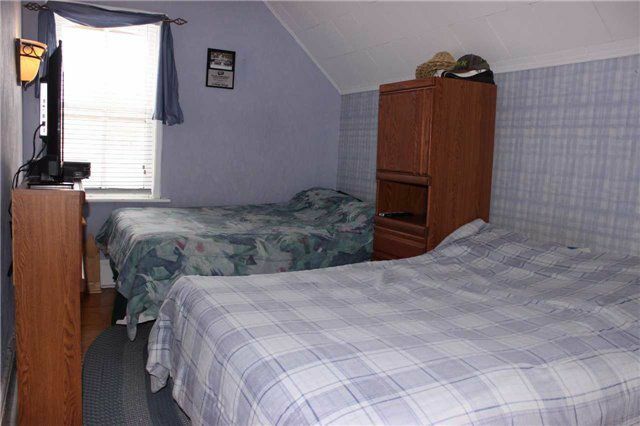 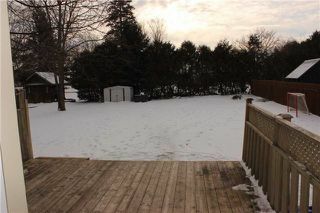 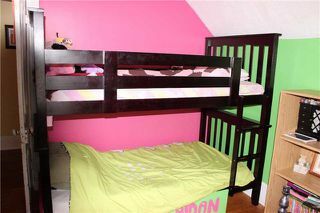 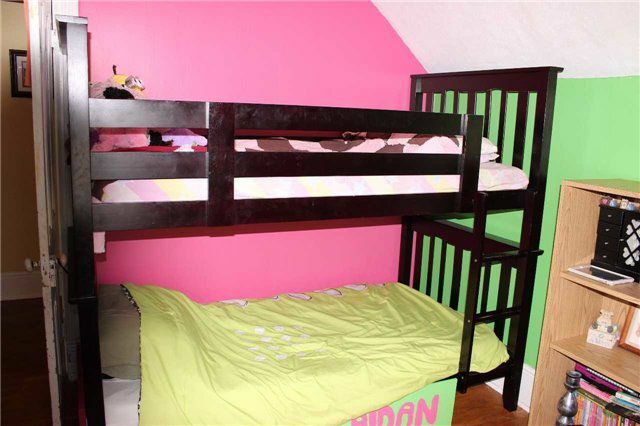 Convenient Location Offering Walking Distance To All Amenities Including Public School, Arena And Grocery Shopping. 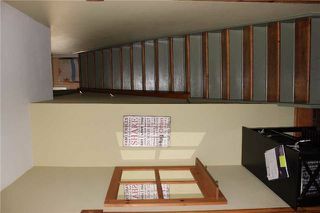 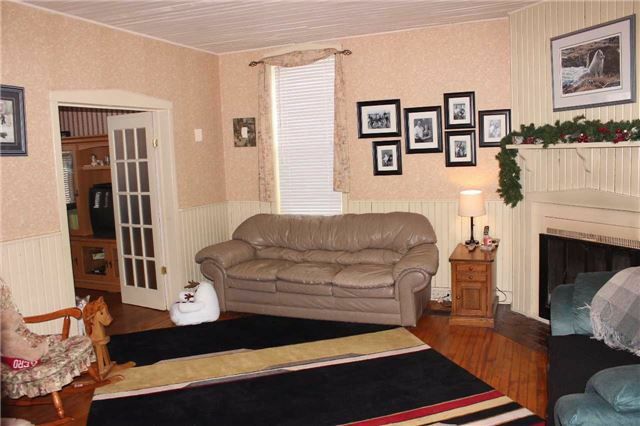 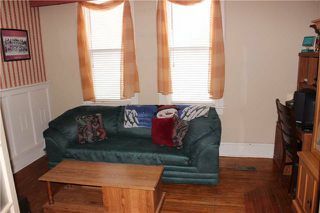 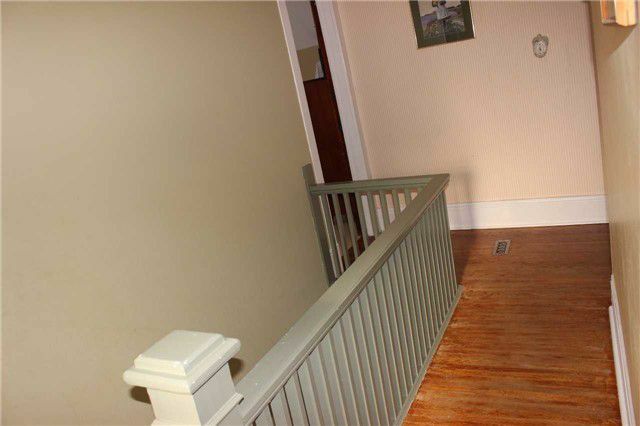 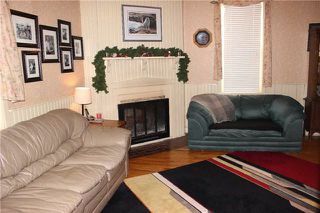 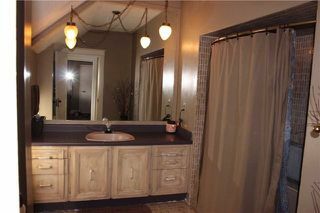 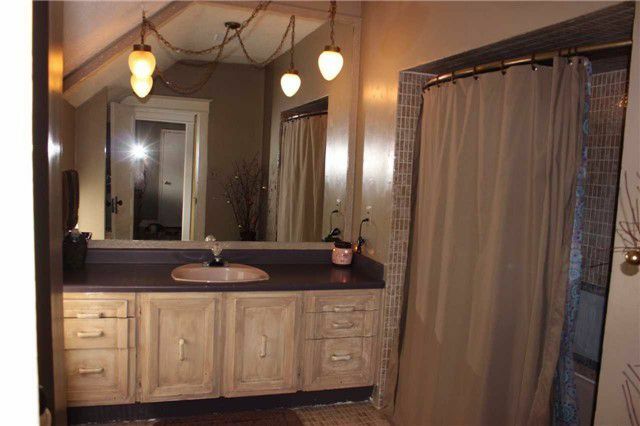 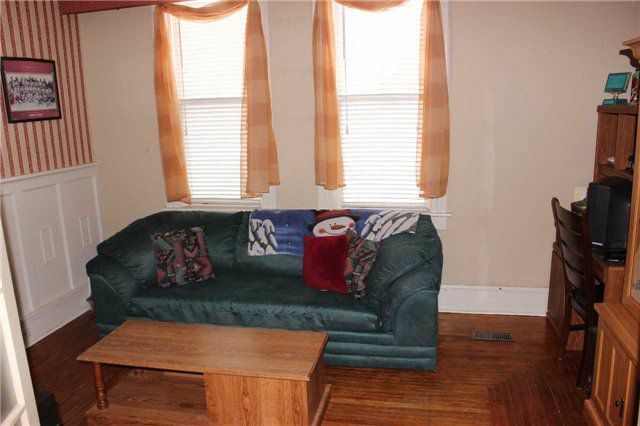 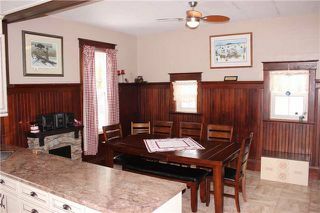 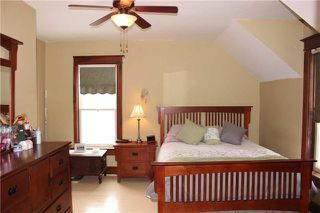 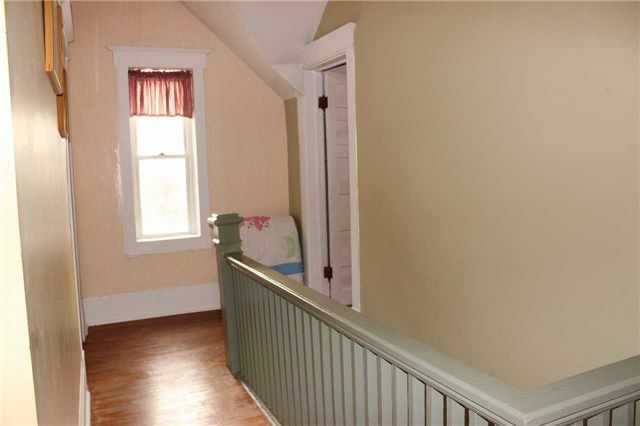 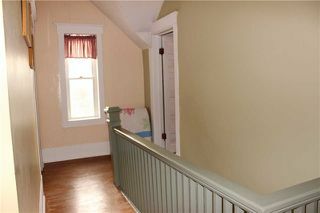 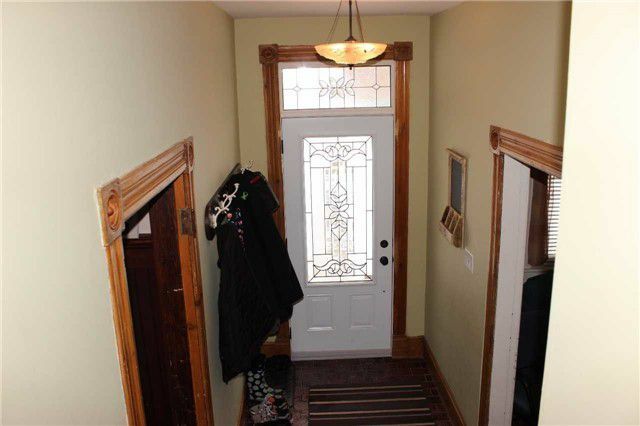 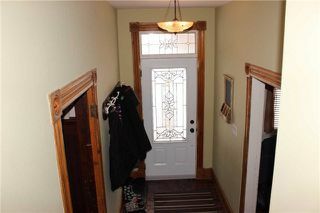 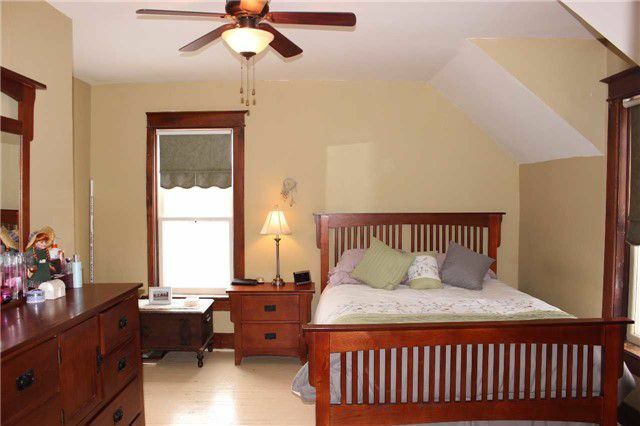 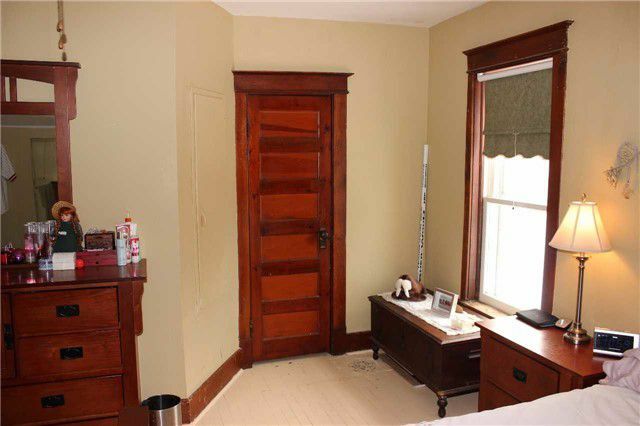 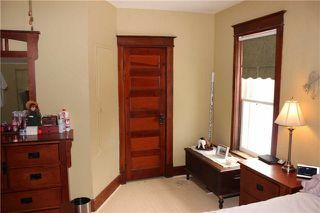 Loads Of Old Rustic Charm Still In Home With Wood Floors, 5Ft High Wainscoting And Extra High Ceiling On Main Floor. 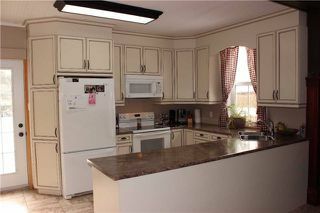 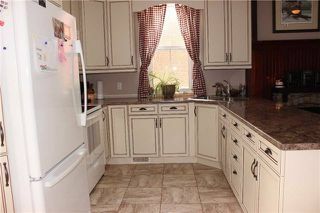 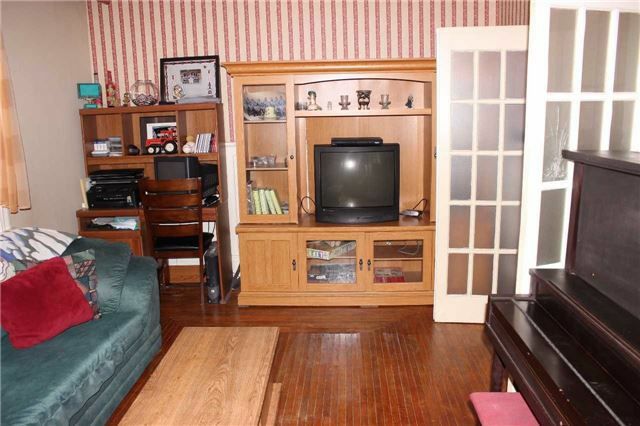 Over $30,000 Spent On Upgrades To Kitchen, Plenty Of Room For The Large Harvest Table.